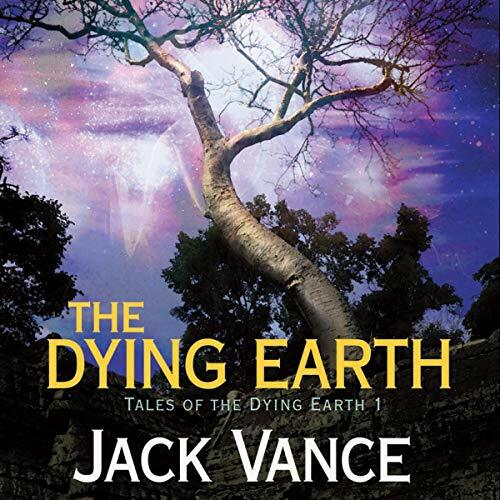 The dying Earth itself is otherworldly: “A dark blue sky, an ancient sun.... Nothing of Earth was raw or harsh—the ground, the trees, the rock ledge protruding from the meadow; all these had been worked upon, smoothed, aged, mellowed. The light from the sun, though dim, was rich and invested every object of the land ... with a sense of lore and ancient recollection.” Welcome. 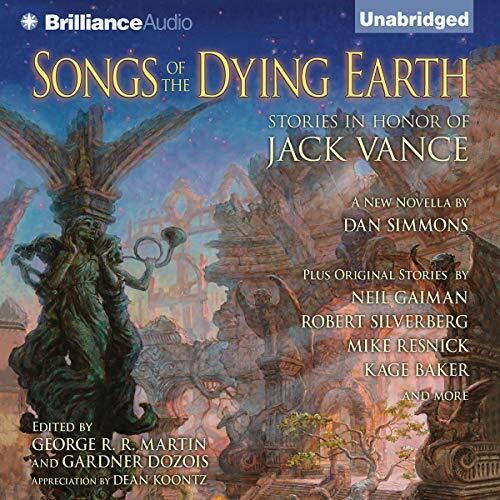 ©2010 Jack Vance (P)2010 Brilliance Audio, Inc. 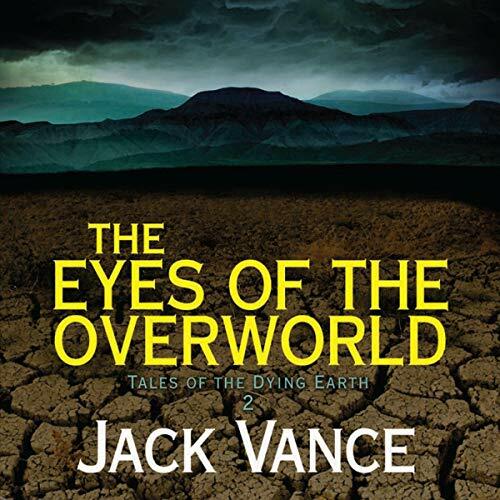 The Eyes of the Overworld is the first of Vance’s picaresque novels about the scoundrel Cugel. Here he is sent by a magician he has wronged to a distant unknown country to retrieve magical lenses that reveal the Overworld. Conniving to steal the lenses, he escapes and, goaded by a homesick monster magically attached to his liver, starts to find his way home to Almery. The journey takes him across trackless mountains, wastelands, and seas. Though Vance puts himself in tradition of popular fantasy writers, one might assume that he had also grown up with Ovid and Herodotus, Homer’s Odyssey, Don Quixote, and Candide. 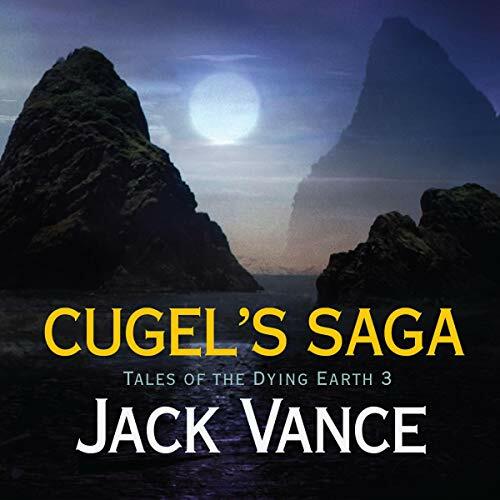 The Cugel tales lack some of the scope and pathos of the great adventure yarns, but, in the 21st century, they may be as close as one gets to the celebration of epic human perseverance. 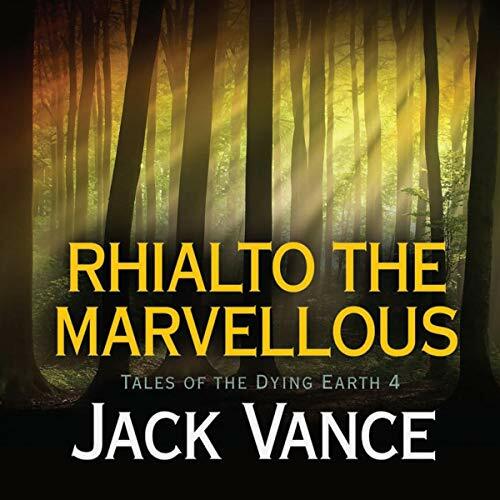 In the interlocking Tales of the Dying Earth Vance explores the world at the end of time when sun is guttering. Light itself is different and Vance’s landscapes —described in language that is lyrical, seductive, and partly self-invented —are wild and surreal, full of opportunity and danger. On the Dying Earth, the rules of physics as we know them have been amended and replaced by magic. The laws of evolution have spun out creatures that are humanoid, hybrid, and often terrifying.